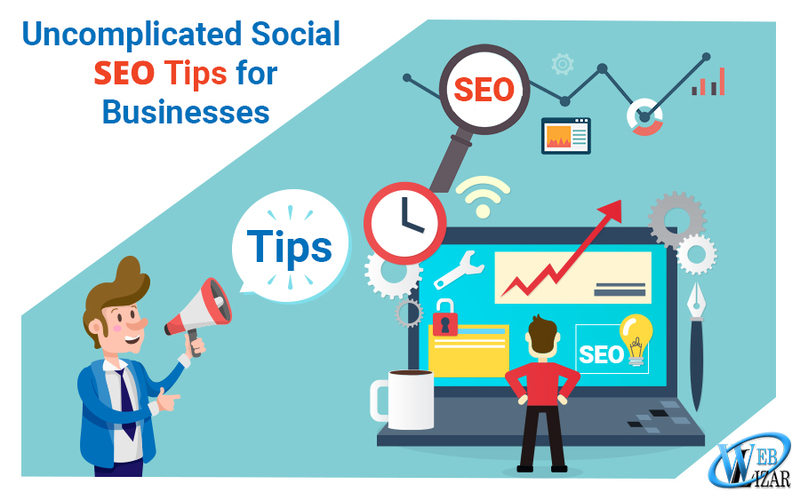 In uncomplicated social SEO tips business it is essential first to understand the meaning of the words SEO and social SEO. SEO stands for search engine optimization. As such, this entails the actions that ensure that the website can be found in a search engine results page. In case of a search for words or phrases that are related to the content in question. On the other hand, social SEO involves optimizing content on personal websites and social media platforms to increase the number of individuals who access the given content. 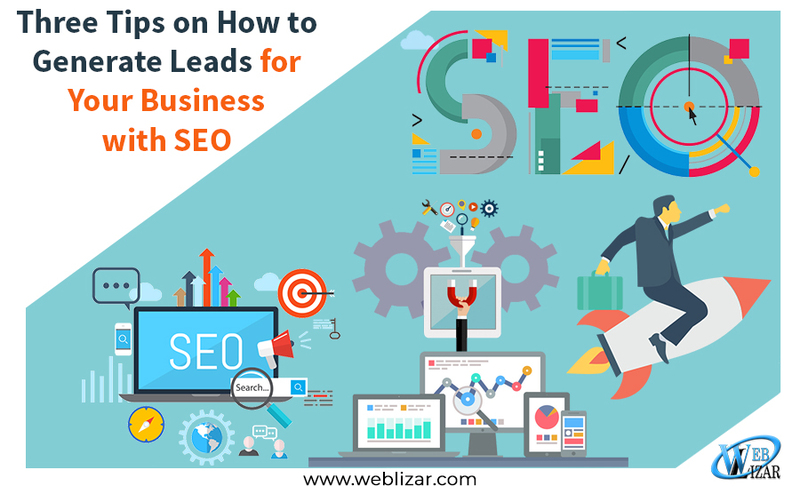 An optimized search engine is likely to give a business higher ranking or even make it trending within a given social site. A good social media profile needs to be as descriptive as possible. Business should thus entail a good description of its activity using eye-catching phrases and words. These key words, which form part of the search words for most people would optimize the business search making it common within the given site. A continued search of these keywords or phrases would keep it outstanding and easily accessible in case of a search. “For example, if a business is keen on optimizing its Instagram page for local searches, it is important to include a complete description of the business in the bio with links to other social sites as well as the physical location of the business,” says Brian Storrer, Senior SEO Manager at Master Thesis Service. Availing contacts is an added advantage in search of a scenario. Every status or timeline that the business puts up should include relevant keywords and tags. For example, attaching some positively trending hashtags to your business tweets may attract more viewers to the company’s Twitter account. Moreover, the sharing of content on Twitter is integral as it helps the Google search engine index it at a relatively faster rate as compared to the other social sites. Search indexing makes it easy to find this business in case of a search related to the business. A significant number of the tweets should thus have the business name. 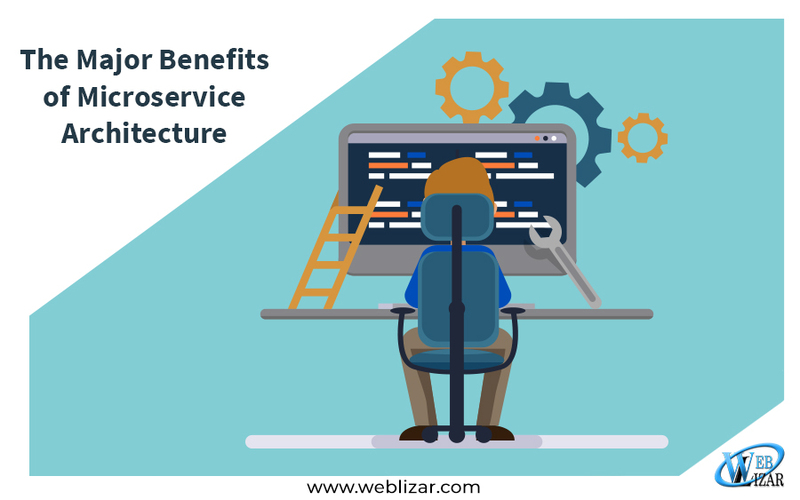 Building links is an integral aspect of search engine optimization. A business should have good website-to-website connections. 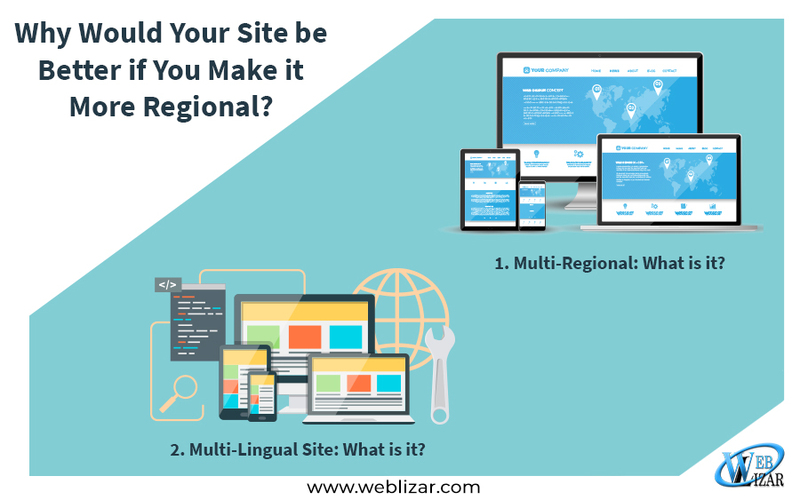 When the business website has excellent website-to-website connections with some of the top ranking websites. Then this website is likely to gain in ranks. A higher search engine rating makes it much more accessible to the readers. Moreover, creating content that is shareable to link to these websites optimizes the business search. The current state of social media is largely dependent on shareable content. The likes, comments, hashtags, and share options make social media interesting. “Creating content that is both shareable and of good quality is integral to every business,” states Jeff Miller, Content Marketing Director at Confident Writers. Such content ensures that the business name is a household name across the nation and the whole world through sharing of its content. The business website should thus have the share options linked to such sites as Facebook, Twitter, Instagram, Pinterest, LinkedIn among other social sites. In the bid to create shareable content, Pinterest is a great tool. This social site is best for link building given its heavy traffic. Sharing of content on Pinterest makes it much more visible through specific keywords and images. The images create a long-lasting memory among the users while also giving them the option to share the content across other social sites. Almost every Pinterest site has a share option linked to other social sites to share the content. Moreover, the Pinterest pin can redirect searches to the business website through links attached to the pins. Search engine optimization of business names and products is quite essential for business success in this digital era. The social SEO is attainable through the optimization of social media profiles, optimization of social media content, creation of shareable content, and use of Pinterest to drive traffic to the business website. These simple tips ensure that the search engine is optimized and the business is trending. Paul Bates is an SEO expert and e-learning consultant from Fresno, California. He graduated from Fresno State University and started a career as a business writer. Now he works as a part-time blog editor at Paper-Research and SwiftPapers. Important SEO black hat techniques you should never fall for! wow, this is really an awesome SEO strategy you share here. Great stuff. you cover so many great points here. Thank you soo much for this interesting social SEO article. I only got a question about the sharable content. what makes content shareable? so in the sense of when are people going to share your content?